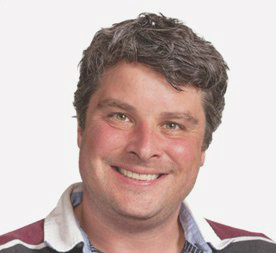 Michael Jones is Professor and Program Coordinator at Sheridan College for their joint Communication, Culture, Information and Technology program with the University of Toronto Mississauga. Michael’s primary research interest is applied project-based learning pedagogy, particularly in engineering and information technology domains. He is also interested in the political economy of new media, business information technology solutions and online advertising/marketing.